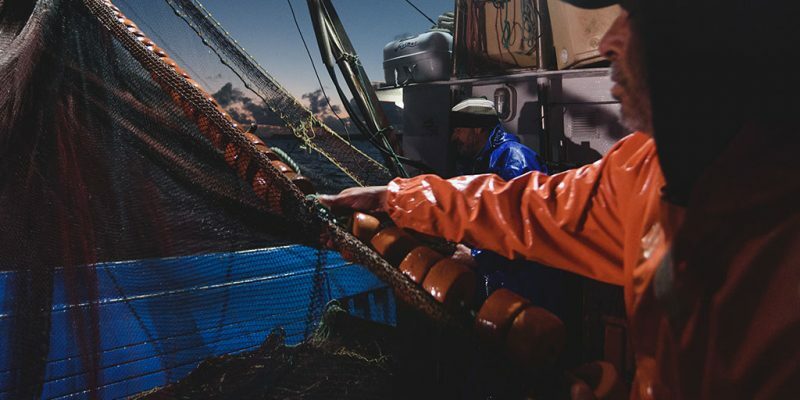 From the start of 2019 fishers across the EU will need to comply with the Landing Obligation. Adopting more selective fishing gear is an affordable and effective way to do this. But EU funding available to help them do this is not being taken up. 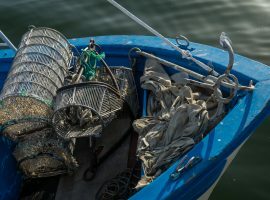 From January 1st, 2019, new EU legislation designed to reduce discards and by-catch in European fisheries comes into effect. The Landing Obligation will contribute to more sustainable fisheries and help limit the impact of fishing on the marine environment. However, neither fishers nor EU governments are properly prepared for the changes and challenges it brings. 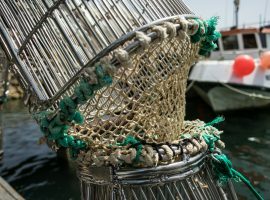 As MINOUW’s research has shown, one of the most effective and affordable ways for fishers to comply with the Landing Obligation, and to reduce discards and bycatch, is to use more selective fishing gears. These methods are not expensive to adopt, and the EU has set aside European Maritime Fishery Funds (EMFF) to support fishers in this process. But there are significant barriers to fishers making full use of this funding, and it is urgent that these are addressed. 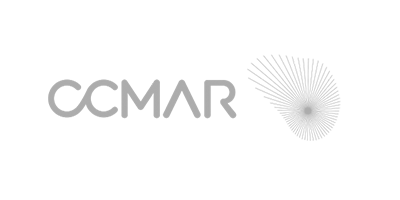 EMFF funding is allocated to countries by DG Mare, which is responsible for the fisheries policies of the EU commission. Fishers must apply to national fisheries management bodies or directorates to access these funds. However, currently, EMFF funds do not finance the full cost of adopting new, more selective fishing gears. Depending on the specific programme within the EMFF that a fisher applies to, they may receive only 60-80% of the costs. Making up the shortfall can be as much as 2,000€ to 3,000€ per fisher. This is a huge deterrent, especially in the small-scale fisheries that are so dominant in the Mediterranean. In addition to this, the difficult application process creates another barrier. Fishers must often complete an exhaustive, complex grant application for funds as part of a competitive process. Even having completed this there is no guarantee their applications will be successful, and little help and support is available. This procedure is far more taxing and difficult than previous funding applications, and is a major discouragement. A spectacular lack of applications shows that the current system is not working - according to the Secretaria General de Pesca in Spain, only 8% of available EMFF funding has been used this year. 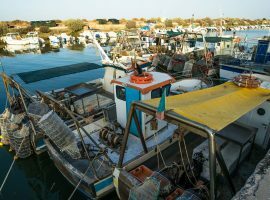 With the enforcement of the Landing obligation imminent, it is increasingly urgent that the EU provides greater assistance to fishers as they try to adapt. 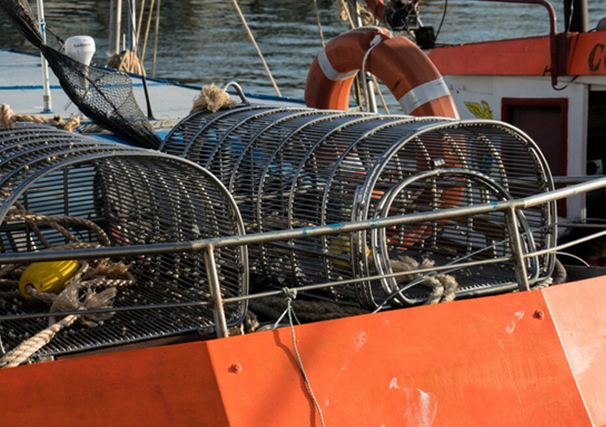 Firstly, EMFF funds should subsidise 100% of the cost of fishers adopting more selective gears. This needs to happen as soon as possible - the Landing Obligation comes into force on January 1st 2019 - and requires a change from current DG MARE policy. In addition, the current application process must be massively simplified: it is a huge barrier that discourages fishers from applying for and using EMFF funds. National and local fishers associations could also provide administrative or legal support in completing applications for the EMFF as it currently stands. Working in partnership with fishers, listening to the challenges they face and offering practical support and advice, is the only way to successfully implement the Landing Obligation and build more sustainable European fisheries. We must ensure that EU funds intended to support this can be easily accessed and effectively used by those they are designed to help.